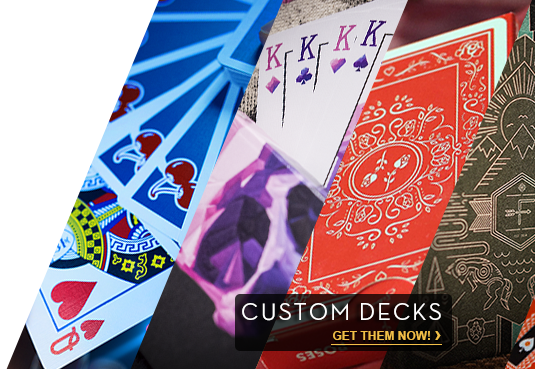 This deck is the newly designed Bicycle Playing Cards with Mandolin Backs! To LEARN from DARYL on DVD, he shares years of personal experience and his top hints and tricks--buy Essentials in Magic: Invisible Deck (DVDESS_INVISIBLE) or on download (dvdvdess_invisible). Both are available in Japanese and Spanish. 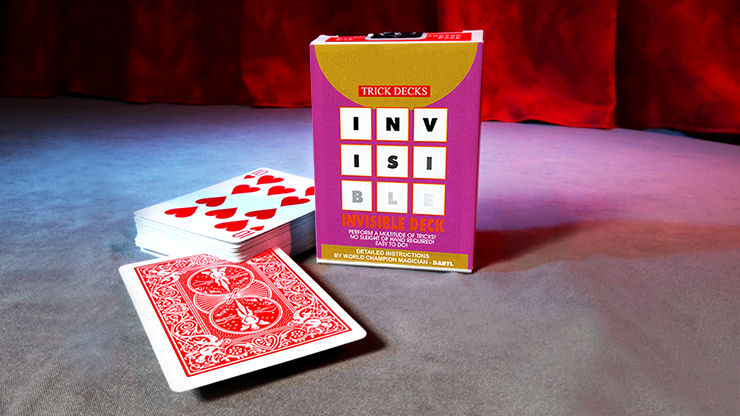 Also buy Hand-Picked Astonishments: Invisible Deck on DVD (HANDPICKED_invis) or download (dvhandpicked_invis) for many of the coolest tricks available using the invisible deck. Instruction by expert magician Joshua Jay with meticulous detail and clarity.